Premier Sunday Sept. 9 @ 8 pm. This is the followup to 2006 film “9/11 Dust and Deceit” about the health effects from toxic dust of 9/11. 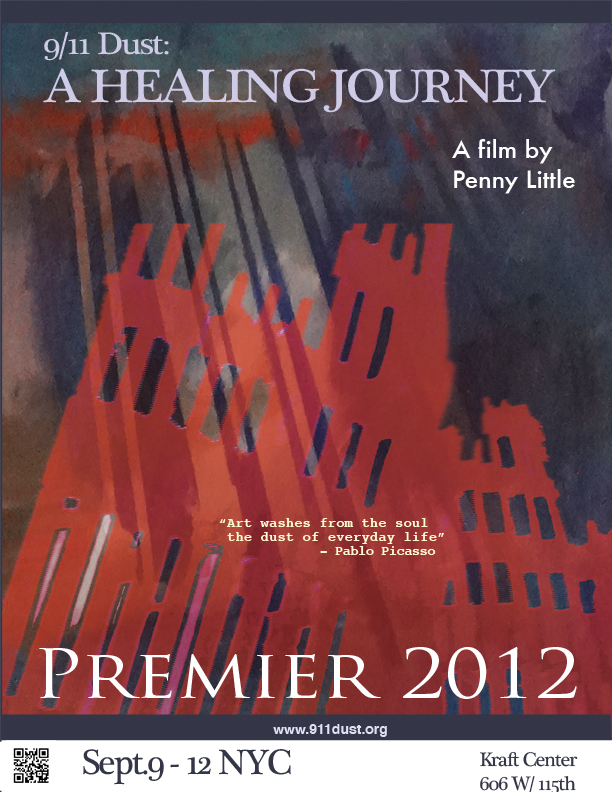 This 29 minute film seeks to show solutions and asks how those affected can heal from 9/11.